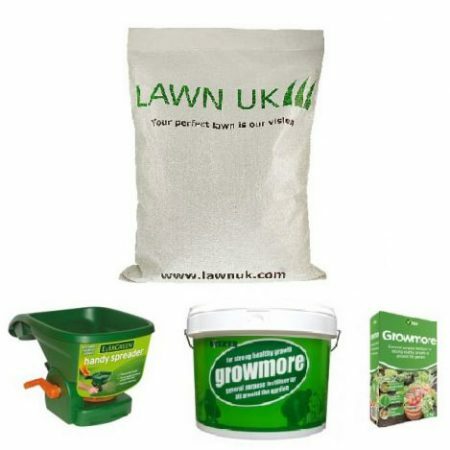 A lawn is easy to look after, as grass plants are tough and will stand up to a lot of knocking around. However, there are basic requirements. 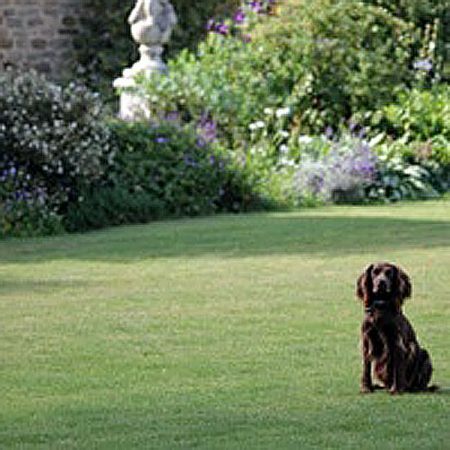 A lawn, based on top quality seed and careful management will remain beautiful for may years but a lawn with very little attention paid to it will deteriorate over the years, no matter how good the original seed mixture. 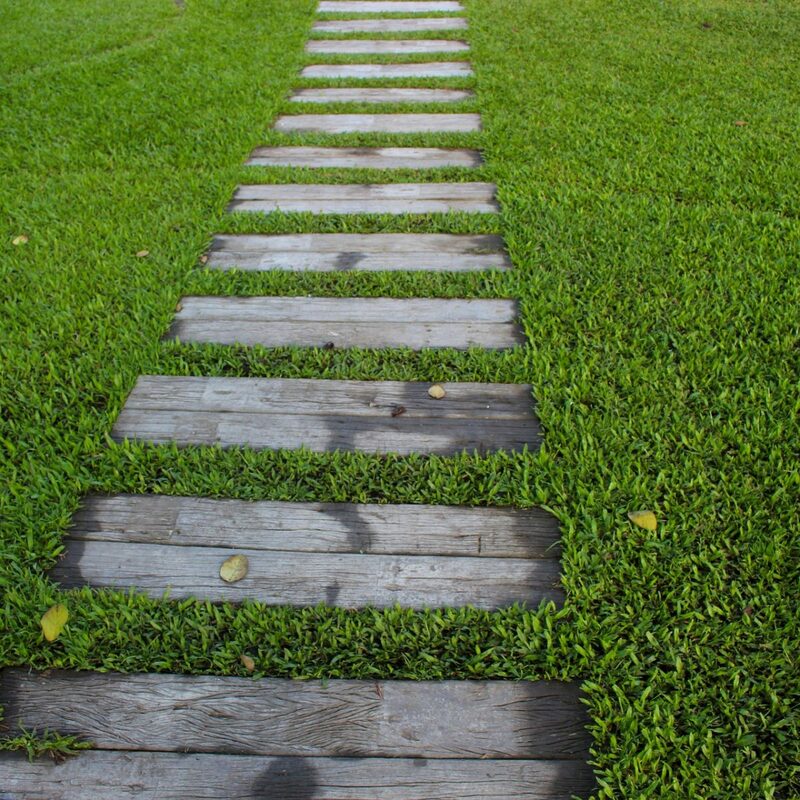 Many existing lawns are in poor condition, full of weeds, moss and coarse grasses, and to make a good lawn out of such will require a lot of time, effort and money. 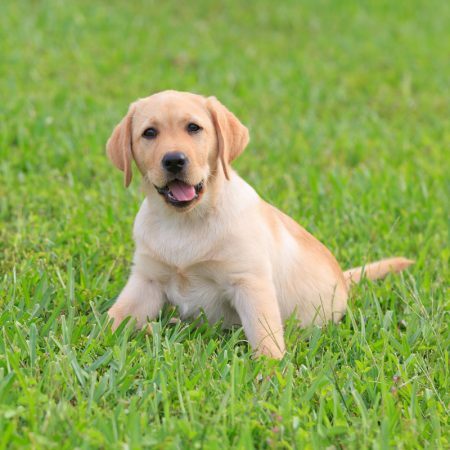 In this case, you may well find the best solution would be to produce a completely new lawn. 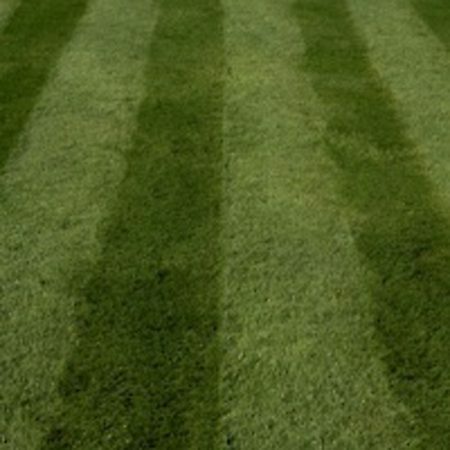 If you want a really beautiful lawn, then you will have to work for it, but if you want the same effect with the minimum amount of work, then you will probably find it best to plan on reproducing your lawn at intervals of, say, five to seven years, as your existing one may have deteriorated through lack of attention. 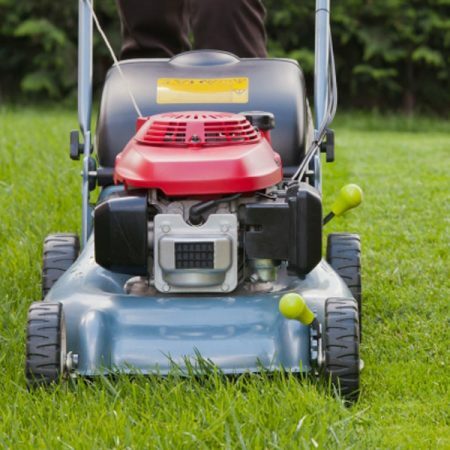 Reproducing a lawn can be a simple operation: kill of the old grass, break up the top surface of the soil to produce a tilth in which the new seed can establish itself, and then re-sow. Perhaps, also, you may wish to change your garden, give it a new look. 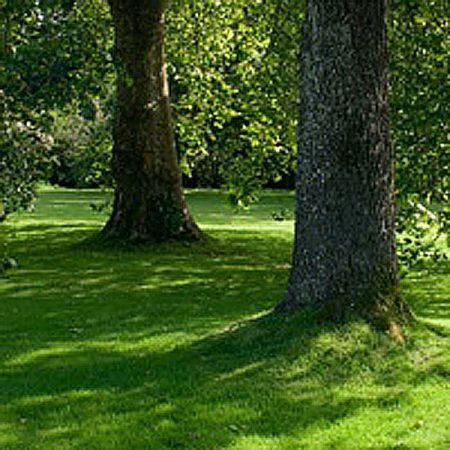 Producing a new lawn and redesigning its surroundings can easily do this.